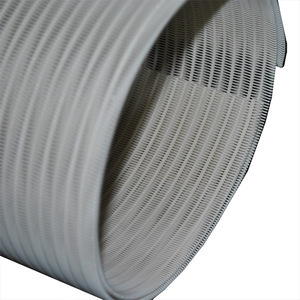 2 five heddle series single-layer network suitable for manufacture paper with pulp paper, culture paper, packaging paper. 4 seven series double network suitable for senior manufacture paper with pulp printing paper, tissue paper, etc. 5 eight heald series double network suitable for senior manufacture paper with pulp printing paper, plastic sheet printing paper, tissue paper and paperboard MianJiang, lining, etc. 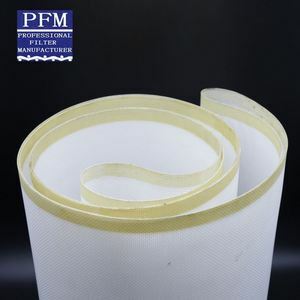 Triple Layer Polyester Paper Machine Forming Fabrics for High Speed Paper Machine Material: Polyester monofilament fabric. 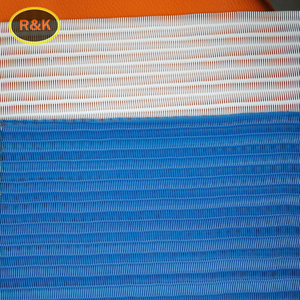 According to the category, it can be divided into single layer, double layer, two and a half layer and three layer fabric. our raw material imported from Genmany,the yarns has the good stable,so our belt without this problem,the fabrics surfave flat. 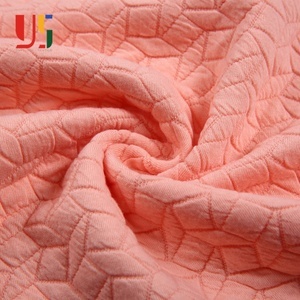 We can design and produce the fabric according to the customers&middot; sample. C. We will try our best to offer the most affordable price and best service. Q:May I get a cheaper price9 -A favourable discount will be given if there is a large quantity you need. According to the joining mode, it can be divided into insert, pin, pin ring and spiral ring join. 3-shed one layer and a half are suitable for drying papers below 70g. 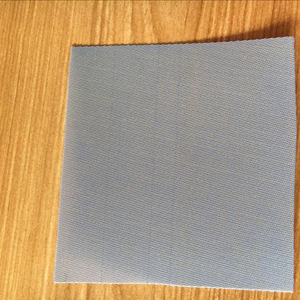 4-shed double layer fabric is suitable for drying papers above 70g. 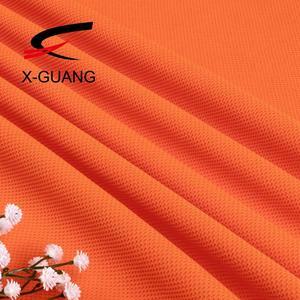 2 YRS Shaoxing Keqiao Lango Textiles Co., Ltd.
5 YRS Haining Mingtra Textile Co., Ltd.
2 YRS Henan Hengxing Fabrics Co., Ltd.
7.Clients chose us because of our reliability ,as well as competitive prices. Clients chose us because of our reliability as well as competitive pricing and efficient service. Clients chose us because of our reliability as well as competitive pricing. 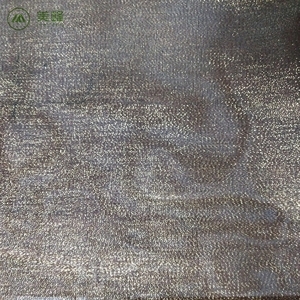 2 YRS Shaoxing Hanya Textile Co., Ltd.
Alibaba.com offers 12,722 forming fabrics products. About 14% of these are bag making machines, 8% are paper machinery parts, and 1% are 100% cotton fabric. 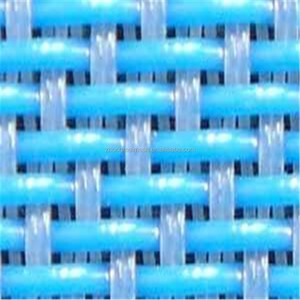 A wide variety of forming fabrics options are available to you, such as free samples, paid samples. 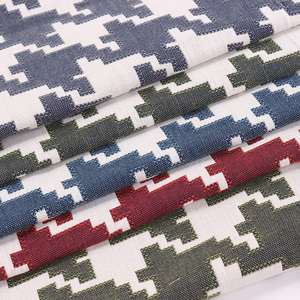 There are 12,722 forming fabrics suppliers, mainly located in Asia. The top supplying country is China (Mainland), which supply 100% of forming fabrics respectively. 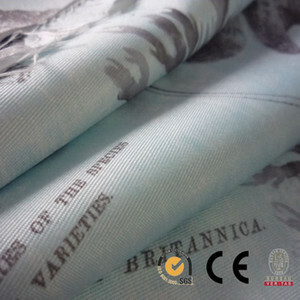 Forming fabrics products are most popular in North America, Domestic Market, and South America. You can ensure product safety by selecting from certified suppliers, including 4,113 with ISO9001, 2,060 with Other, and 598 with ISO14001 certification.